Agenda: Oversight -Leading the Way for Bicycling in America: Where is New York City Now and How Can We Improve? 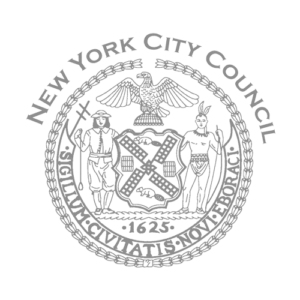 Agenda: Conforming the NYC energy conservation code to the NYS energy code with amendments unique to construction in the city and repealing section 28-1001.2 in relation thereto. Agenda: Oversight – Building Homes, Preserving Communities: A First Look at the Mayor’s Affordable Housing Plan.